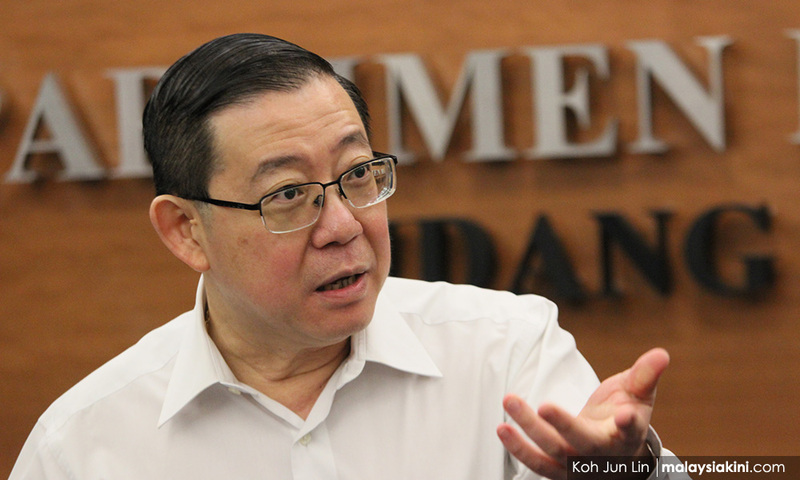 Finance Minister Lim Guan Eng is demanding that Goldman Sachs return US$588 million it had received from 1MDB for raising US$6.5 billion in bonds in 2012 and 2013. “They must pay us back this money, not only the US$588 million but much more than that," Lim was quoted as saying by The Malay Mail today. Lim was responding to Goldman Sachs chief executive David Solomon, who today admitted that its former employees had "blatantly broke the law" in their dealing with 1MDB. Last week, the US Department of Justice (DOJ) indicted former Goldman Sachs executives Tim Leissner and Roger Ng on multiple criminal charges related to the 1MDB scandal. Also indicted in absentia was fugitive businessperson Low Taek Jho. According to the DOJ, the three-count criminal indictment at a federal court in New York pertains to Low and Ng conspiring to launder billions of dollars embezzled from 1MDB and conspiring to violate the American Foreign Corrupt Practices Act by paying bribes to various Malaysian and Abu Dhabi officials. A total of US$2.62 billion was reportedly misappropriated from the bonds raised. This included the US$681 million allegedly channelled into former prime minister Najib Abdul Razak's personal accounts in 2013.